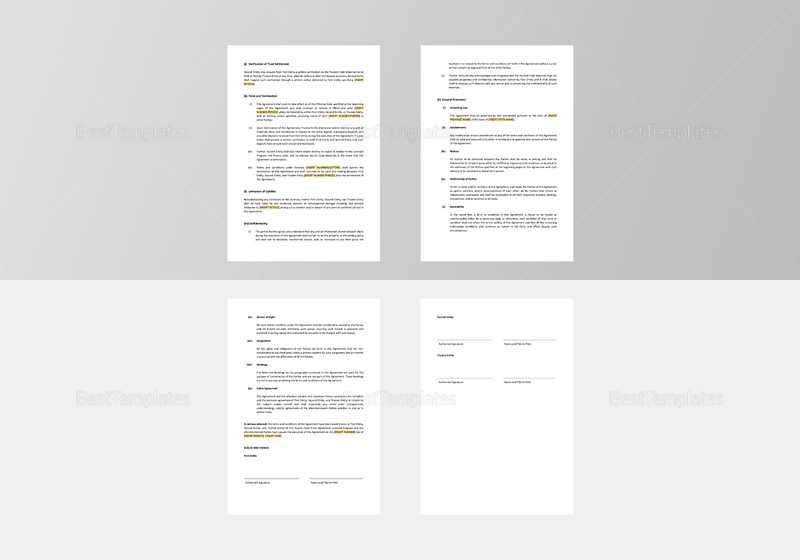 Download this high-quality and affordable agreement template between a licensee and software provider. 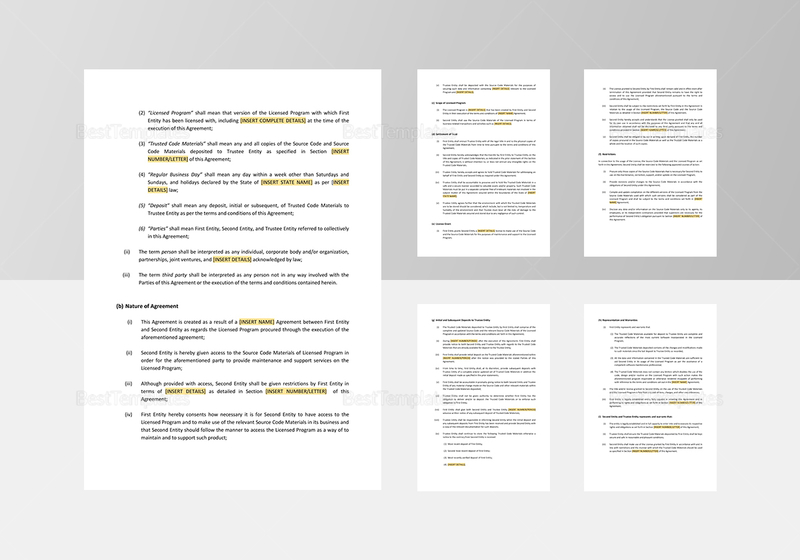 This document covers the access and use of a source code for a software. 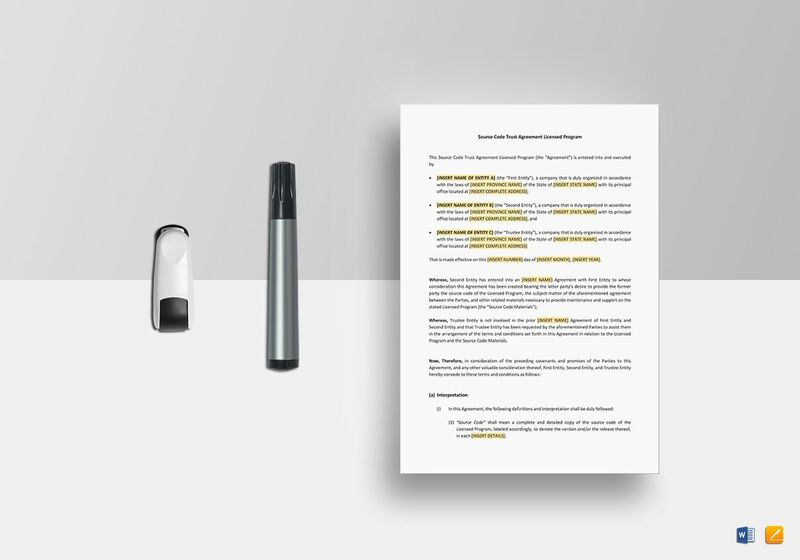 Easy to use, simply replace the highlighted text with the necessary details. 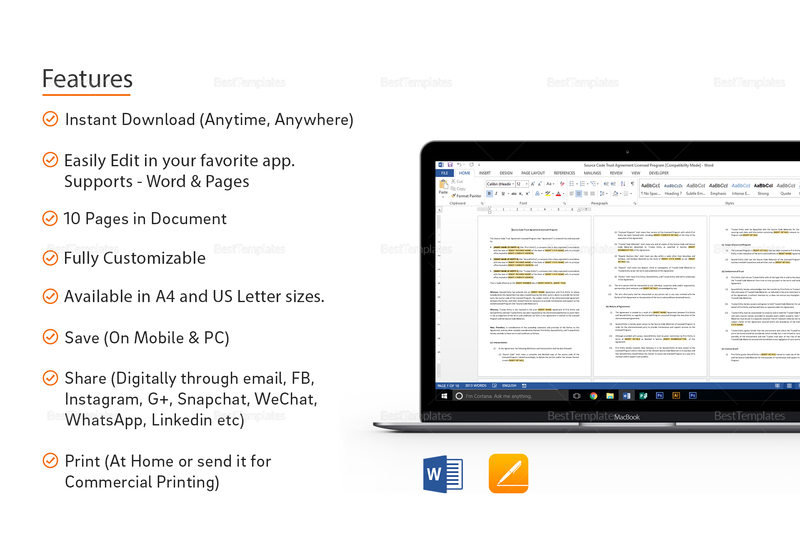 Fully customizable in all versions of MS Word and Apple Pages.